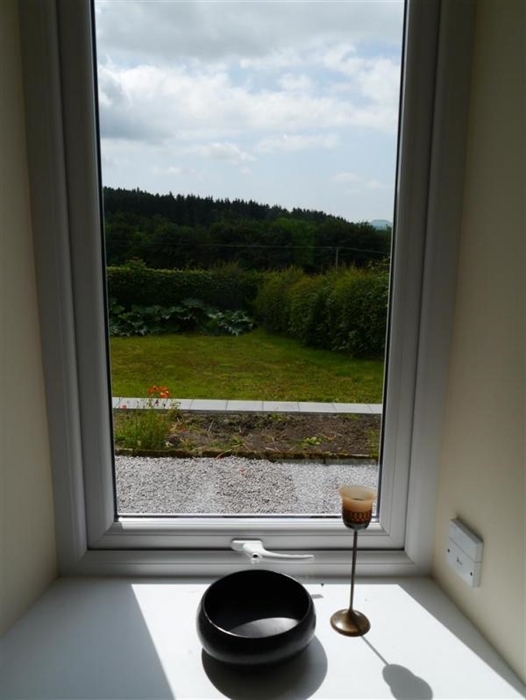 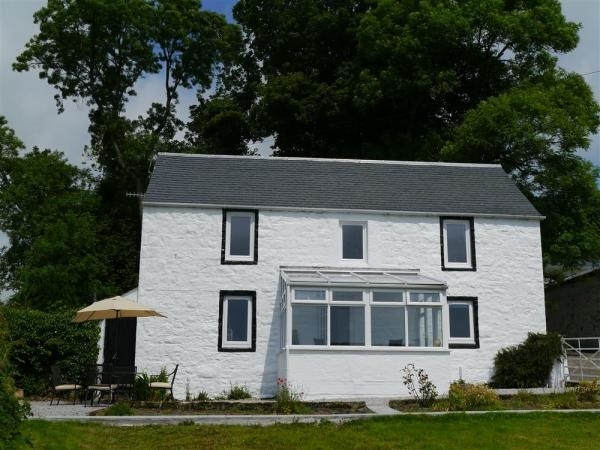 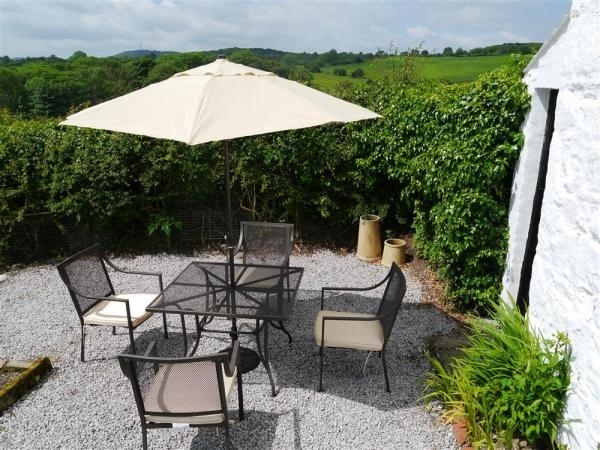 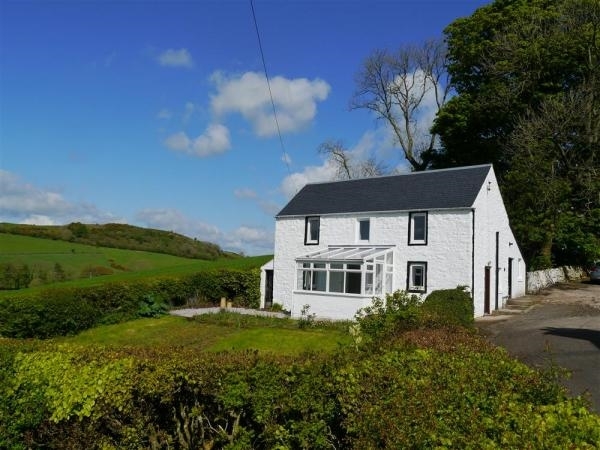 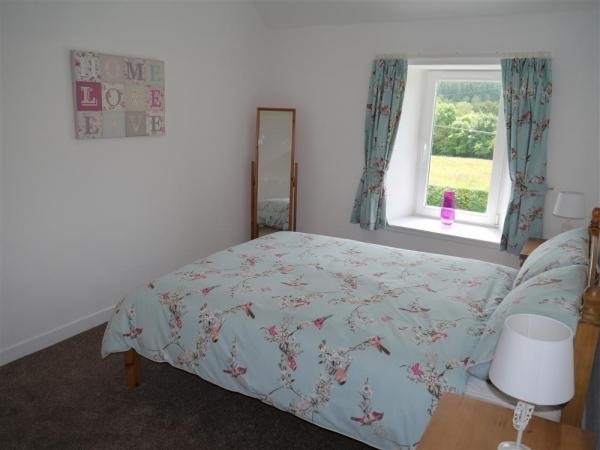 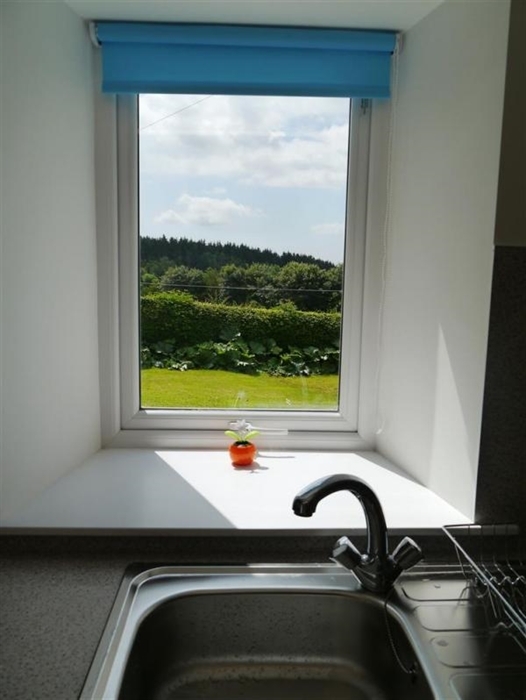 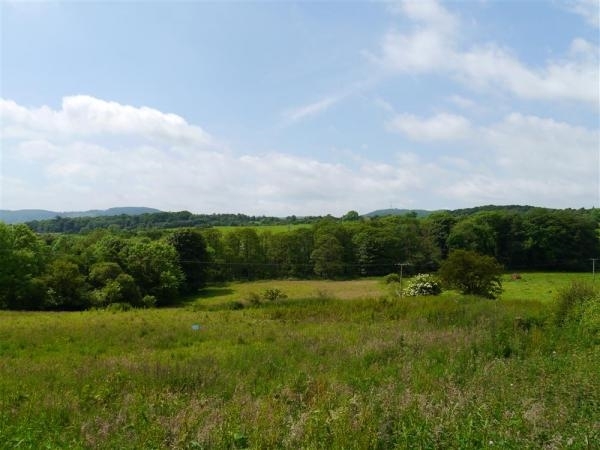 In a superb location with views out over the adjoining fields and over Dalbeattie to the hills beyond. 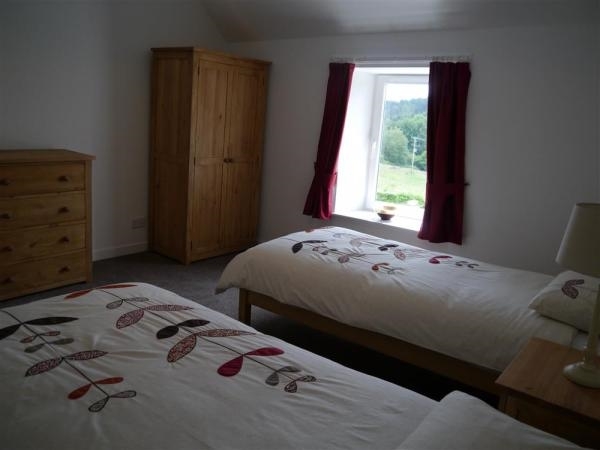 Modernised and renovated to an excellent standard and provides well laid out comfortable accommodation for families and groups. 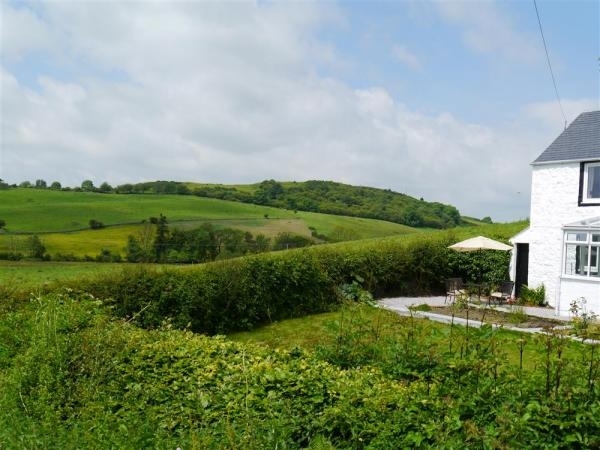 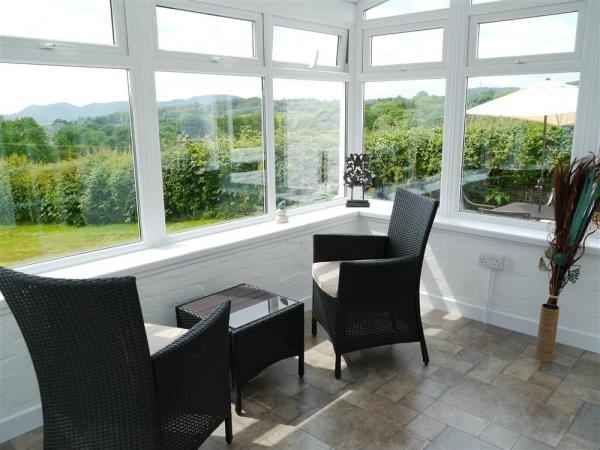 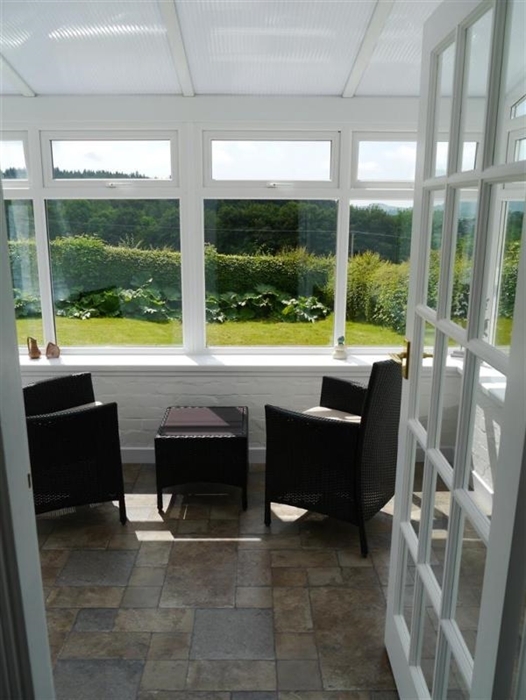 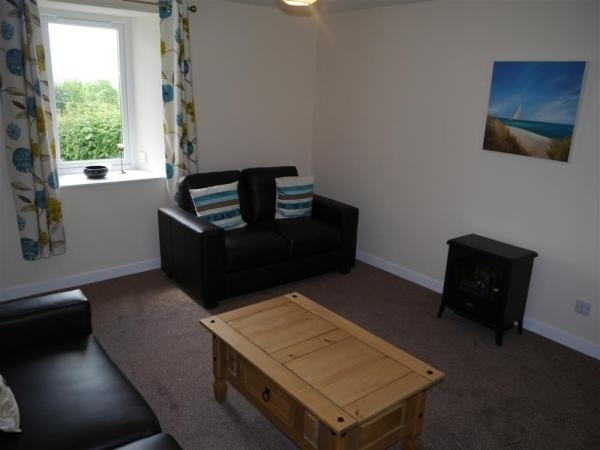 There is a spacious conservatory to the front which allows you to sit and enjoy the views from the house. 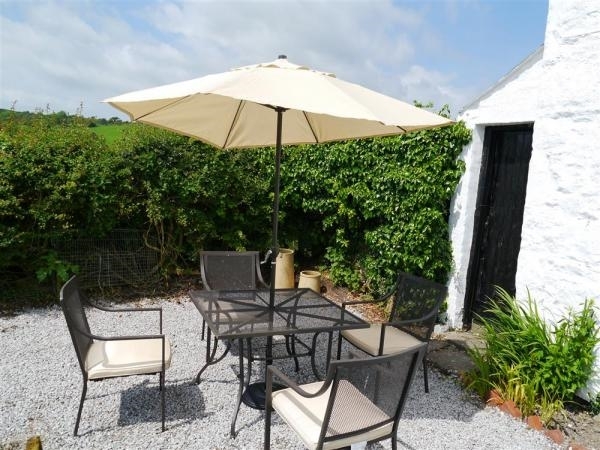 If you want to travel slightly further afield Ayr, Glasgow and Edinburgh are all within easy reach being little over an hour and a half drives. 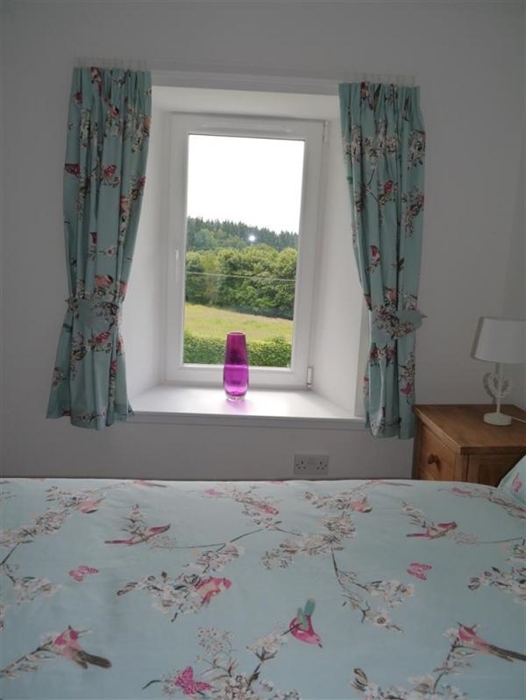 Golf is of course readily available with a Championship Course at Southerness being only about eight miles from the cottage whilst for more challenging courses Turnberry is also within easy reach. 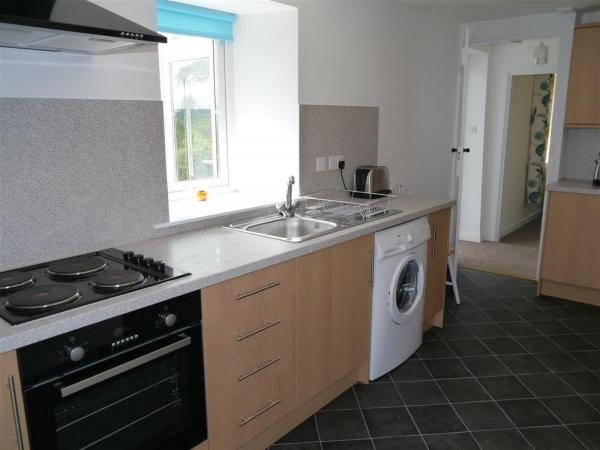 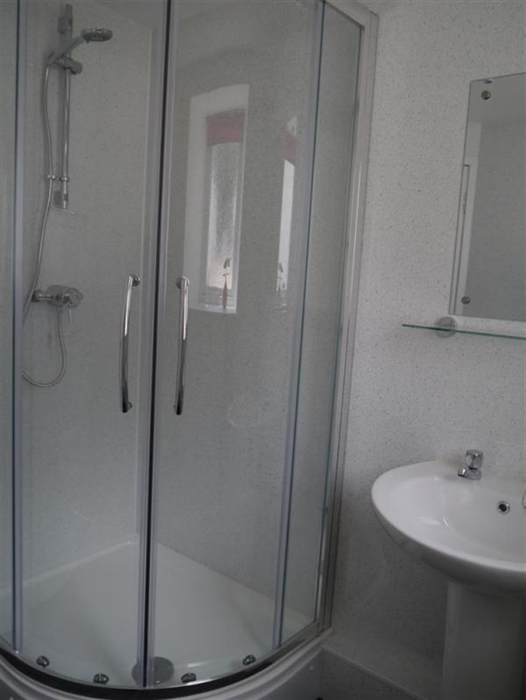 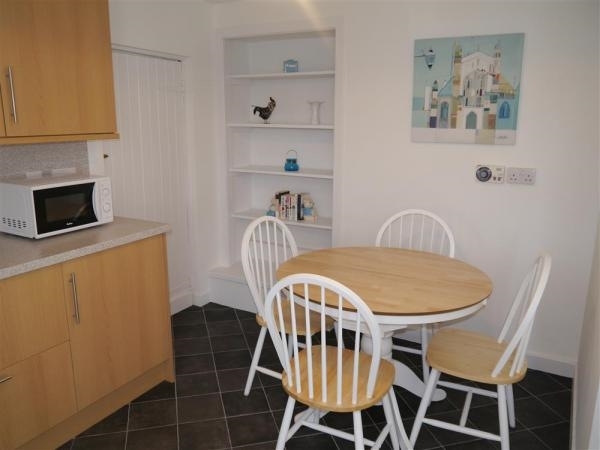 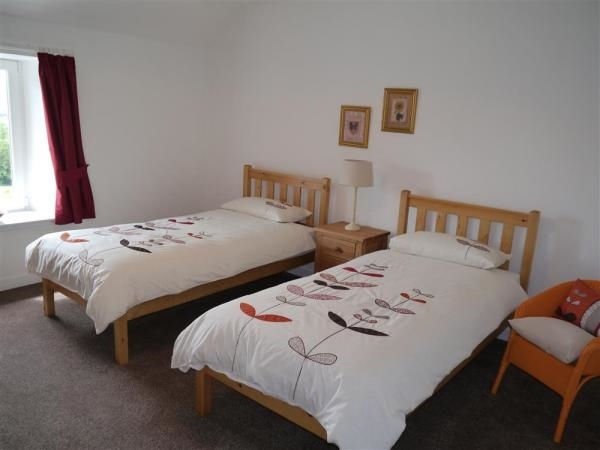 Accommodation for 6 over two floors: Ground Floor: Kitchen/Dining Room; Sitting Room; Shower room; Conservatory; First Floor: one Double bedroom; one Twin bedroom; one room with full size Bunk Beds. 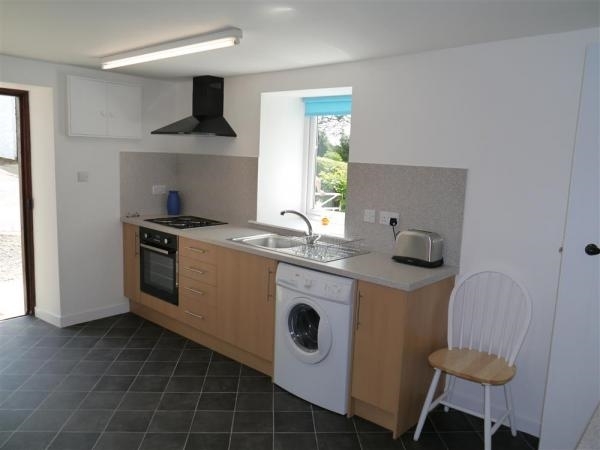 Services: Central Heating and Electricity included * Bed linen and towels are provided * Washing Machine * Fridge * Microwave * Mobile Reception * TV with DVD Player * CD Player * Cot & High Chair * Off Road Parking * Enclosed garden with patio, garden furniture and BBQ * Wifi * Bicycle Storage * Pets welcome * A Tumble Drier and Freezer are available in an adjoining building which is shared with the owner.